SACRED Heart College kicked off the school year in style, holding its Year 12 ball on Friday night. Themed ‘Moonlight Serenade’, 269 students and their guests as well as 44 staff members filled Joondalup Resort’s Lakeside Ballroom for a night of dinner and dancing. Head girl Imogen Trewhella and head boy Luke Giglia-Smith said the evening was a “culmination of glamour, class and excitement”. 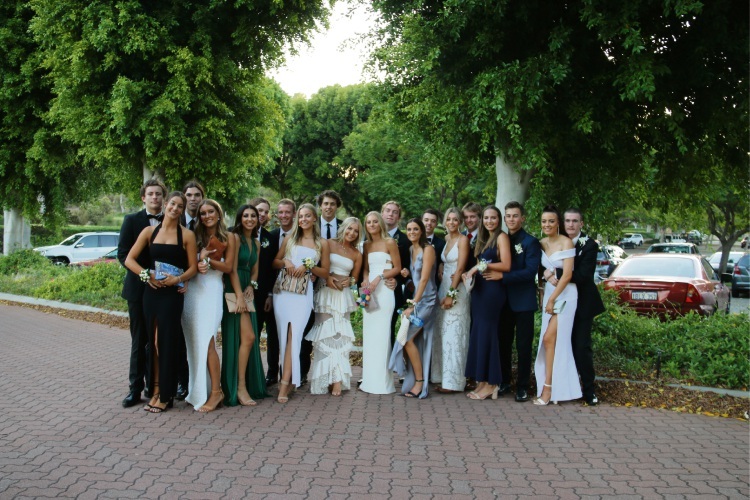 “It was an amazing way to start our final year of high school by seeing everyone dressed up and looking great, all whilst sharing in a memorable night together,” they said.